1) Patrick and Robb review and discuss Bora Bora and preview some games that will premiere at GenCon 2014. 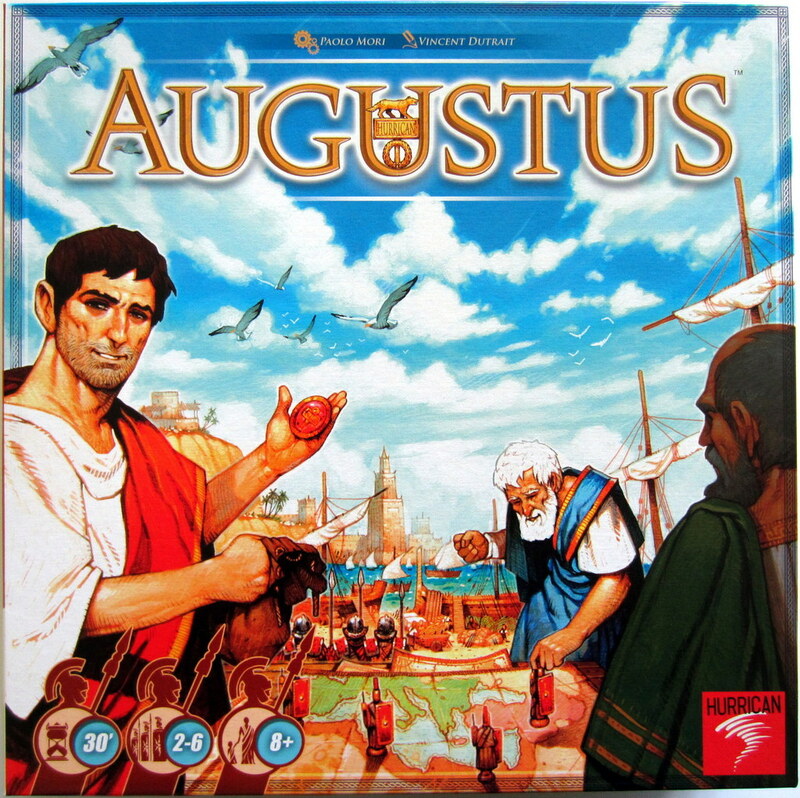 2) The guys and the girls review the set collection family game, Rise of Augustus. 3) The Pegs talk about the things about which they “geek out”. We received one or more of the products mentioned in this episode for free using Tomoson.com. Regardless, we only recommend products or services we use personally and believe will be good for our listeners. 1) Patrick and Robb review some of their RobbCon plays and discuss recent gaming news and reviews. 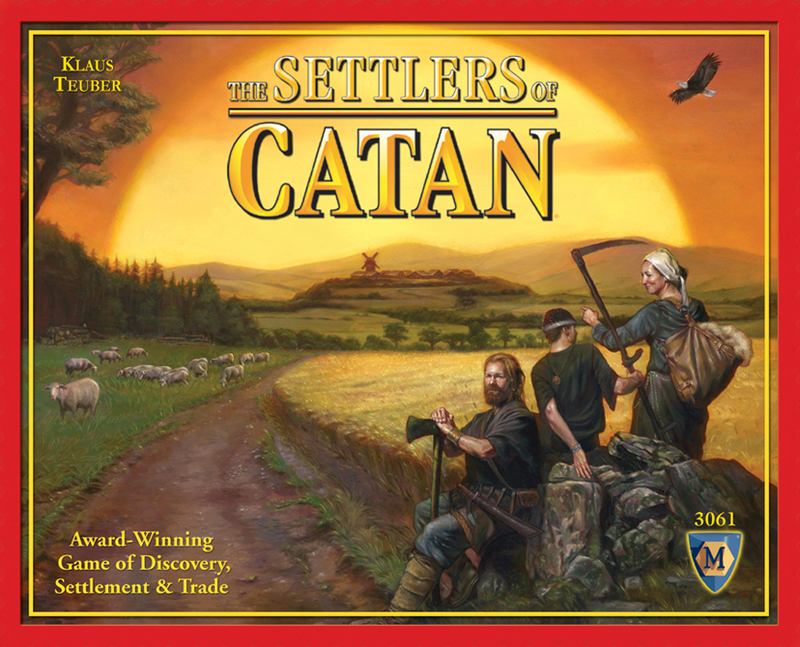 2) The guys and the girls review Mayfair Games’ classic resource management game The Settlers of Catan, during the inaugural Dice Tower Network Game of the Month episode. 3) The Pegs discuss the things that they do to make time for board games. During this the inaugural episode of Blue Peg, Pink Peg’s Seventh Peg, Patrick interviews the designers of the upcoming Plaid Hat Games “meta-cooperative” zombie Apocalypse game, Dead of Winter, Jonathan Gilmour and Isaac Vega. During the discussion the guys discuss the role of narrative and morality in game play, the creation of the “crossroads” game style and the decisions that help shape a zombie board game that accurately reflected what it might be like to live and survive in such and strange and disorienting landscape. 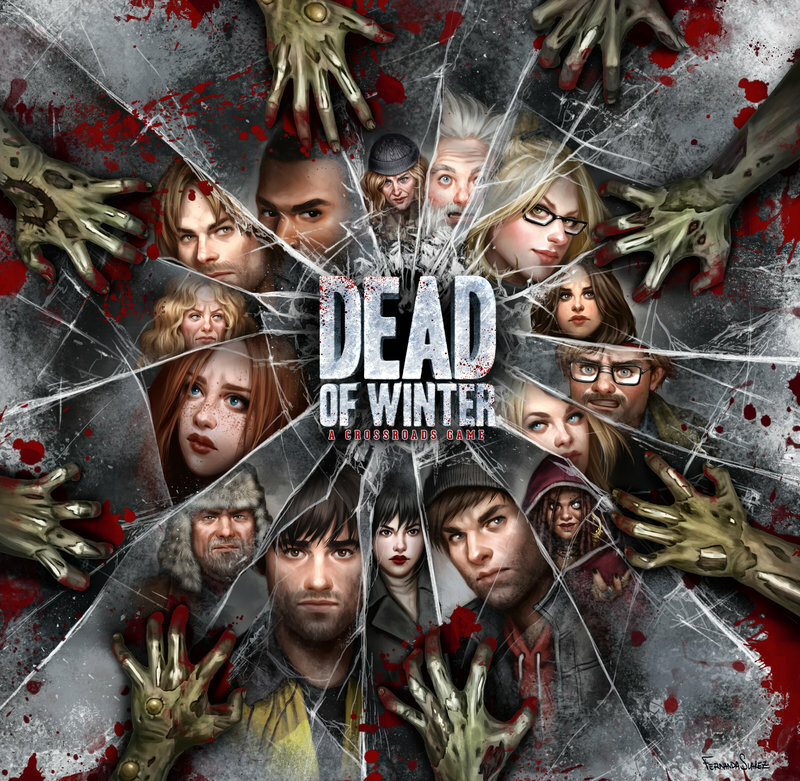 Click here to pre-order Dead of Winter. Click here to apply to play test Summoner Wars Alliances.